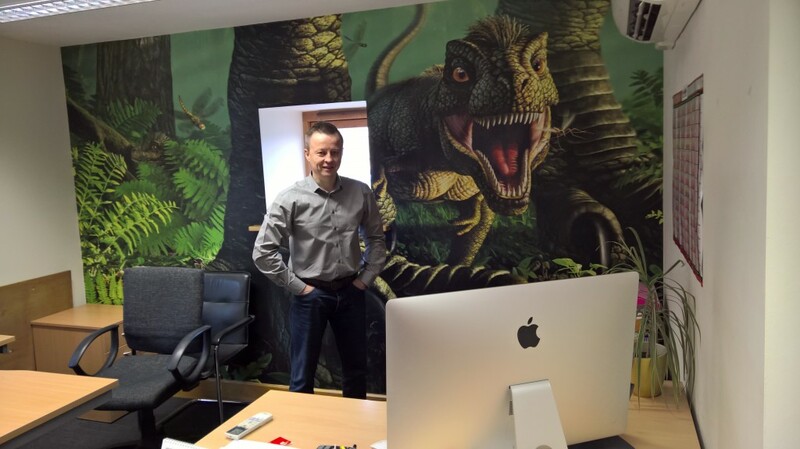 We met up with Colin Watson (pictured below), co-founder and Commercial Director of Wallsauce.com, who from their base in Lancashire provides inspiring wallpaper, removable wall murals and giant wall graphics to enable you to create a home or office environment just for you! 1. What is your business? We’re a worldwide producer of bespoke wall murals, our main channel to market being our website www.wallsauce.com. We also have a growing B2B customer base who deal with us directly, sectors covered being almost limitless. We’re particularly active in the leisure, care home/hospital, education and serviced office sectors. Prices for the murals start from around £22 + VAT per square metre and the permutations are almost endless. Just find an image already licenced to us, or supply your own, then give us the dimensions of your wall. A maximum of 7 working days later we’ll deliver your made-to-measure mural. 2. Which solicitors do you use at Bermans and how do we compare to other firms? We use Jon Davage for corporate work and Steve Kuncewicz for our IP and licencing requirements. Both these guys really know their stuff but the main reason we use them is personality fit. Both Jon and Steve have taken the time to get to know our business, and are a pleasure to deal with. It’s mostly about people at the end of the day. 3. What are the biggest challenges you face in growing your business and maintaining profits? Probably the same answer that most business people would give – availability of funding! Just over 3 years ago we entered a market which, even now, isn’t that well understood. Getting banks/investors to back us was a big challenge but we’ve managed to fund our growth thus far. We could probably raise substantial funds to now fast-track that growth, particularly in foreign markets, but we’re content (for now) growing modestly using the cash we generate from trading activity. 4. Tell us about your typical working day? My typical working day starts with me dropping my 5-year old daughter at school. I absolutely love being able to do that as it was not something I was able to do with my now grown up son. That’s one of the main benefits of being my own boss. One of the others is the fact my office is only a 5 minute drive from the school so I’m at my desk by 9am. Thereafter, every day is different and it’s certainly not boring. My role covers all things financial, administration and commercial. The bits I really thrive on are developing new relationships with B2B customers and generally helping to get the Wallsauce brand out there. 5. What has been a highlight for Wallsauce.com over the last 12 months? There have been a few and I couldn’t pick just one. I’d say the rapid recent growth in orders from foreign markets (particularly USA) is a big one. Getting to the top of the organic listings for practically every key term for our products is another. And I wouldn’t want to leave out the development of some great B2B relationships where repeat business opportunities are impressive. The most high profile of these would have to be the relationship we’ve now got with Tesco Plc. 6. What are your plans for Wallsauce.com for the year ahead? Just to keep developing the business and improving the offering on every level. We’re about to launch a series of new website variants, for example, which will allow numerous foreign countries to purchase products from us using their own currencies. At some point soon we’ll also be offering foreign language versions of the site. All these types of developments will, we’re sure, significantly improve our conversion levels. At a much higher strategic level, the aim for the year ahead is to keep building the brand and increasing profitable turnover. Right now, we’re tracking at a trebling of monthly turnover compared to the prior year. If we keep doing that, we’ll be a pretty big business in the not too distant future! 7. Is there are sector or industry that you are strong in or looking to develop opportunities? We’re particularly strong in the care home sector. They love our products and typically go for bygone era and local interest imagery. What makes this sector even better for us is the pile of research evidence showing how beneficial this type of imagery can be for residents suffering from dementia. 8. Do you find social media assists your business and if so, how? Social media is hugely important to Wallsauce. 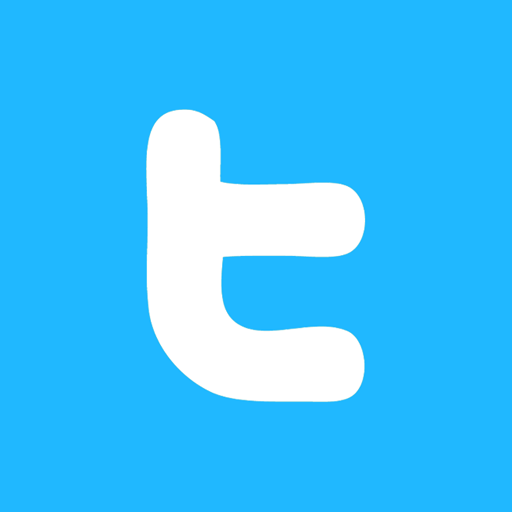 Thus far we’ve mainly concentrated on Facebook and Twitter and have got some great customer engagement. Our offering is so visual, you don’t really have to say too much – just show the audience a picture and let them like/share/comment! 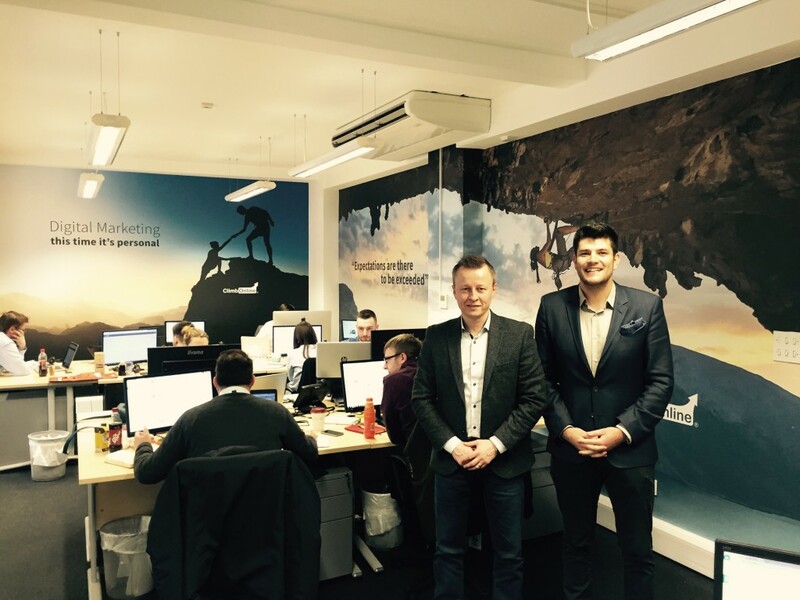 Only a few weeks ago we got some nice Twitter exposure when a client of ours, Climb Online, tweeted some photos (See below)and a Wallsauce link – it helped that Climb Online is part owned by Lord Sugar and his tweets were exposed to a following of over 5 million people. We’re about to do a lot more with Pinterest and Instagram so that should prove interesting. 9. If you were chancellor, what single change would you make to help improve the economy and/or your business? Do something to make it easier for new businesses to secure debt funding, without the requirement to give PG’s and/or personal security. Obviously there would need to be safeguards but we have to make it easier for entrepreneurs to start new businesses. 10. What are your passions away from business? Sport used to feature quite significantly, both spectator and participant, but now it’s all about family. Just love spending time with my wife and little girl. One day I’ll even break the habit of looking at Google Analytics on my mobile phone – I hope! As a gesture to all Bermans clients and contacts, Colin will offer a 10% discount on all enquirers mentioning this article.